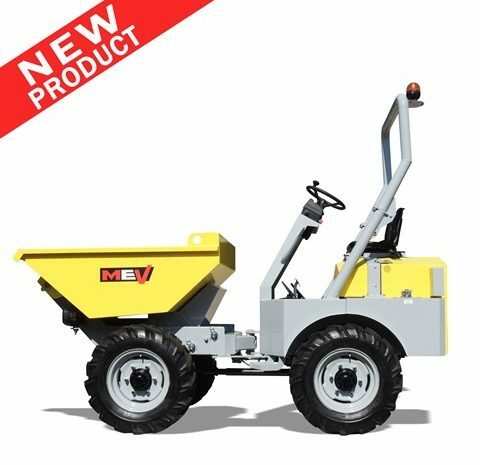 Our Self loading Concrete Mixers, Dumec branded, are entirely designed and manufactured at MEV premises, with top quality components. 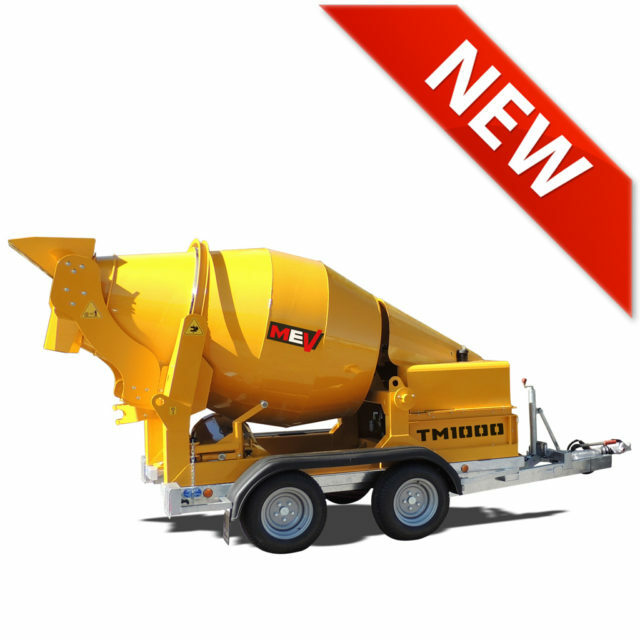 The use of next-generation software and machinery, a staff of skilled engineers and technicians, the special attention paid during the whole production cycle of each single self loading concrete mixer, all this grants the best performances on any kind of building site, a long service life of the machine and the maximum safety for the operator. Our range can meet the needs of any customer, and on demand we can design and manufacture special and custom machinery.